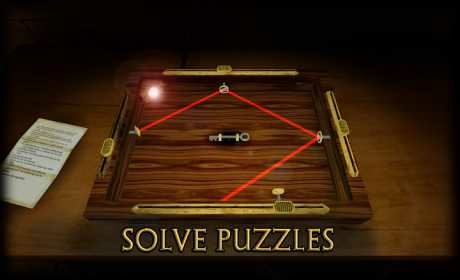 Test your intelligence in this challenging 3d puzzle game. Keep your eyes open, the solution is there. 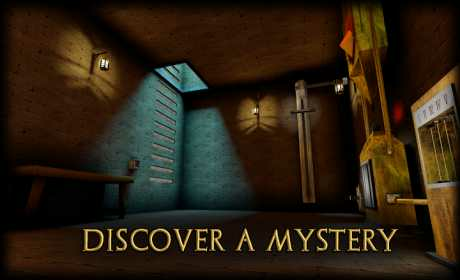 Do you have what it takes to solve the mystery? A classical point-and-click adventure game updated with 3D-graphics and physics-based puzzles that create a new depth to the puzzle-genre. 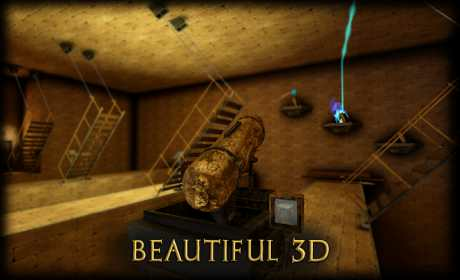 Legacy 2 – The Ancient Curse is in 3D, making it stand out from traditional puzzle adventure games. When encountering a new puzzle you are challenged to think before clicking. Do you have the correct item to solve it?